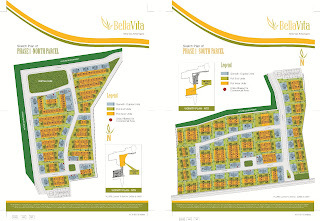 Bella Vita AYALA LAND'S first social enterprise community in GENERAL TRIAS, CAVITE . For only 2,500 you can already own your dream house ! 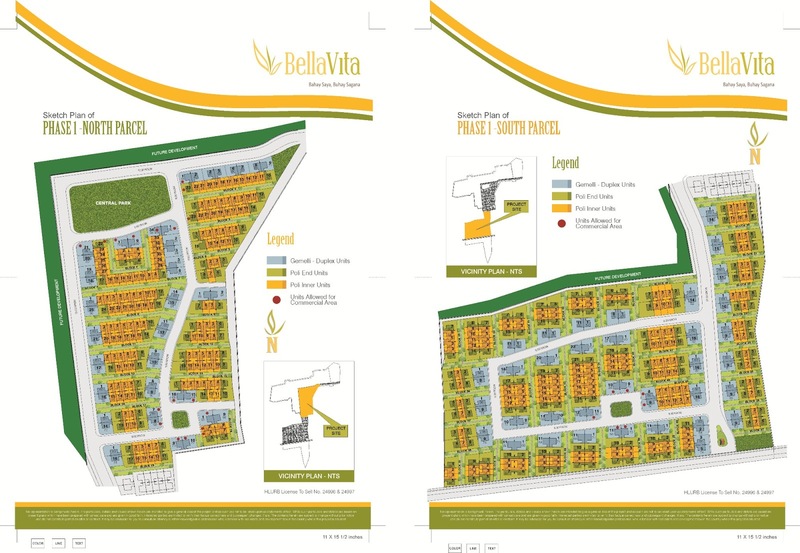 If you are a buyer already invest property at Bella Vita or a seller want to know the completion date of your clients unit , don't worry about that, the information below is ready for you as your reference . Now can you see your purchased unit ? 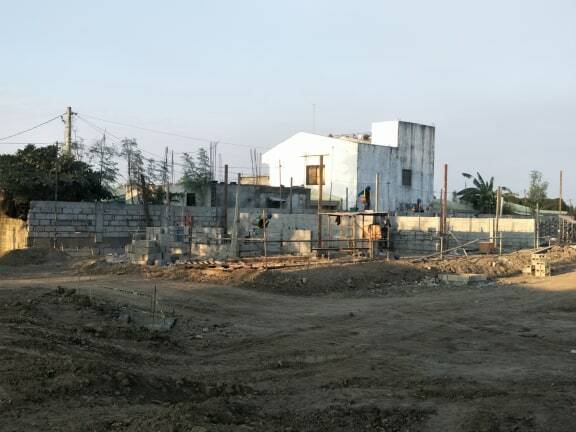 The batch, phase and your desired model house ? Mark your calendar and get ready to move-in after it will take-out on your preferred financial scheme .